Hi guys :) Our recipe today is a super simple and moisturising lip balm. We use avocado oil so that you get the benefits for soft supple lips. The worst thing in the world is lipstick on cracked lips am i right? Avocado oil is a great moisturiser with essential fatty acids that keep your lips nice, plump and kissable. Shea Butter is also great to restore and lock in moisture on the lips, maintaining the good health of the Jewel of the face. Next we add in some flavouring oil... guess which? going with our CNY theme, of course we chose Juicy Orange! 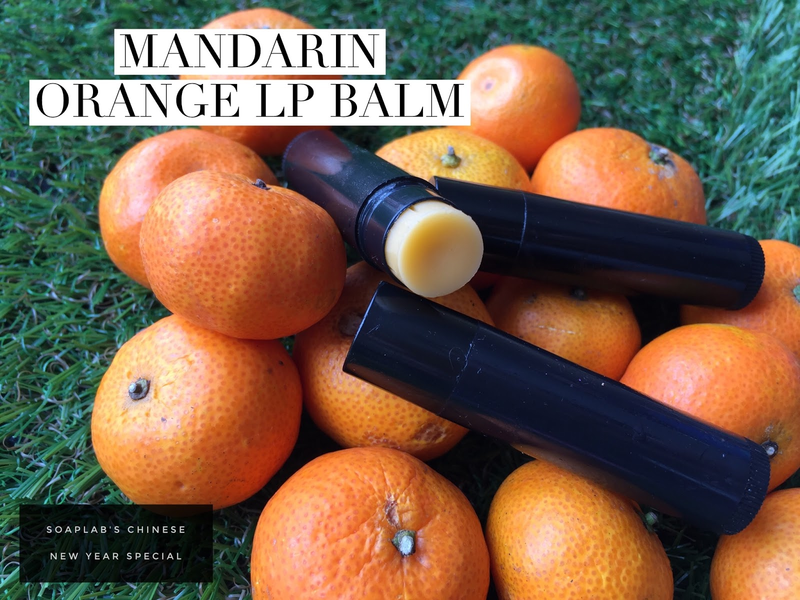 There's no way you will not love this lip balm...just try not to eat too much off your lips.